At first, Ableton Live (PC, 64-bit Win 10) wouldn't see the plugin. Rescans didn't work, but then I disengaged and re-engaged the plugin folder; now, Live can see the pliugin! However, it then claimed Gobbler wasn't working. This is not the case; many of my other plugns rely on Gobbler, and those continued their re-registration just fine. 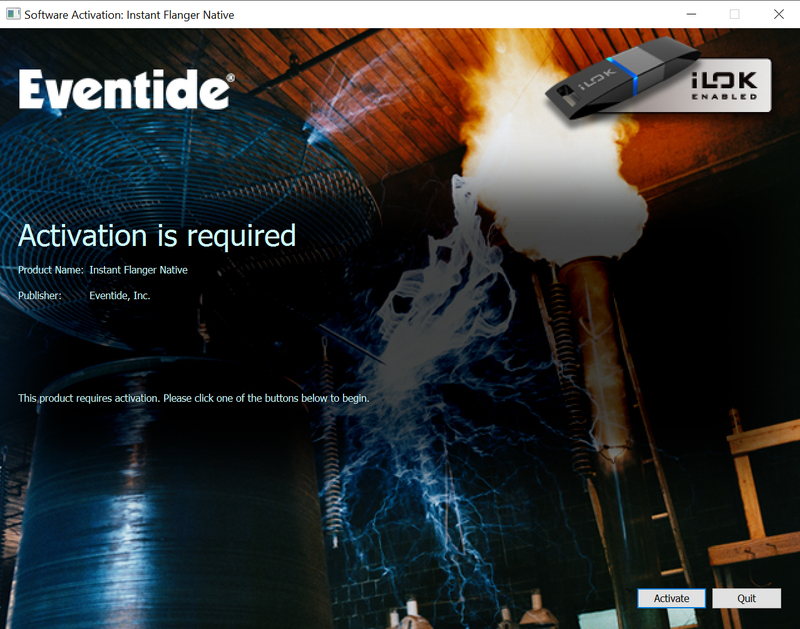 So the installer asked me if I'd like to try iLok instead, which I did (I have the software version only). 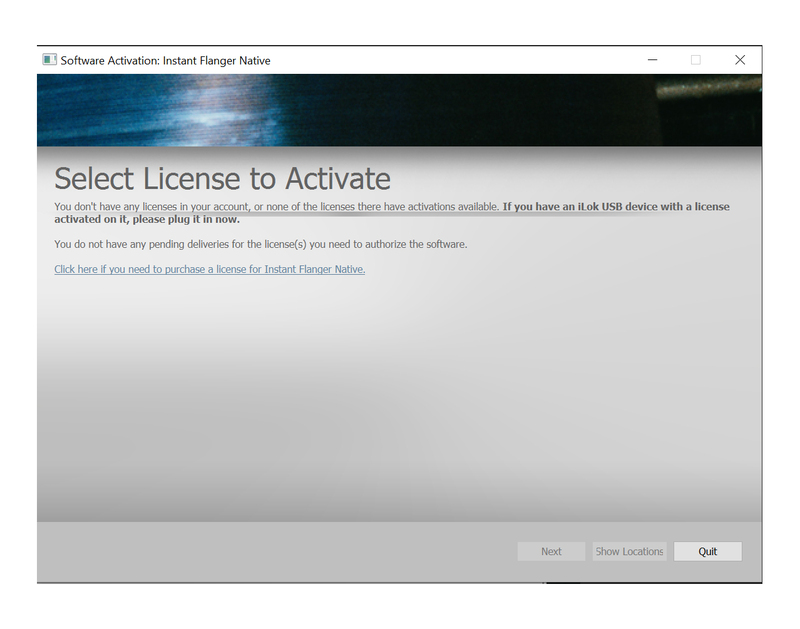 I logged in, but the installer said that I "don't have any licenses in [my] account, or none of those licenses have activations available." 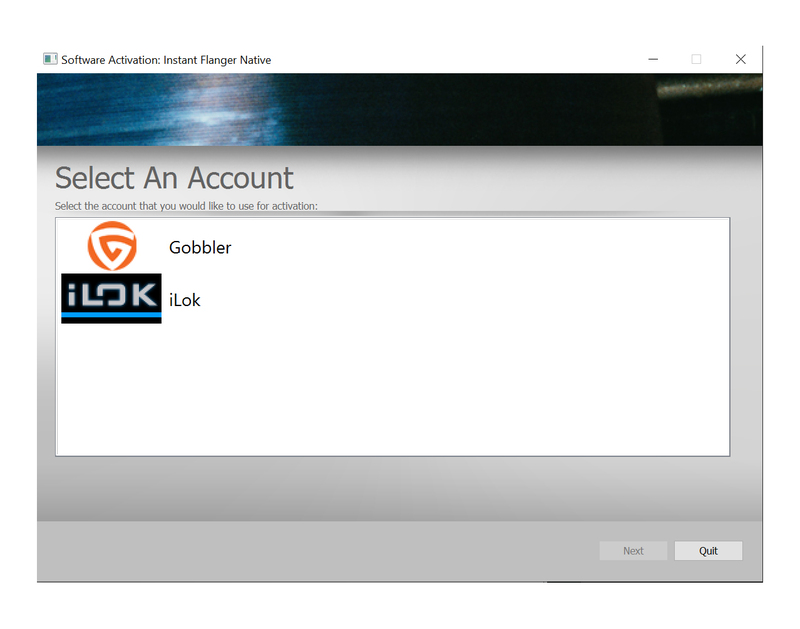 I have reinstalled the lastest Gobbler and iLok installers just to be sure that they're definitely on the latest versions, but the scan fails in the same way every time. Sorry to hear about the trouble. Please provide your iLok account name. Also, I need a bit of clarification: What app claimed that Gobbler wasn't working? Live, the Gobbler App, something else? What installer is claiming that you don't have any licenses in your account? Is it claiming you dont have Instant Flanger licenses, or licenses for your Gobbler plugins? I'm not sure where the confusion arises here! The app/installler I refer to is the Instant Flanger MkII installer, in both cases. Attached is every page of the installer, so that you can see the error messages. Well, I was confused because the Instant Flanger Mk II installer doesn't prompt you about licensing - what you are seeing is the activation window when your DAW is trying to scan the plugin/when you try to launch the plugin.